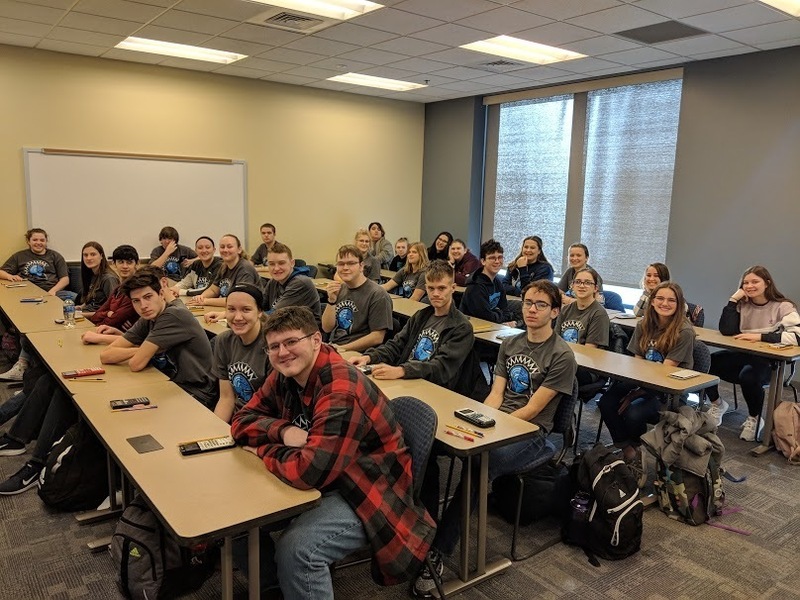 On Friday February 8th, 2019, students from OHS competed at the Regional Academic Challenge competition located at Heartland Community College. Students competed against local school districts in a test based contest which includes biology, chemistry, computer science, engineering graphics, English, mathematics and physics. Tests contain high school senior and college freshman level multiple choice questions each written by college and university faculty across the US. Students have the opportunity to advance from regional to sectional to state finals. The goal of Academic Challenge is to familiarize high school students with the course content they will experience upon entering a STEM curriculum at the college or university level.